Vita practices law since 2004 already. 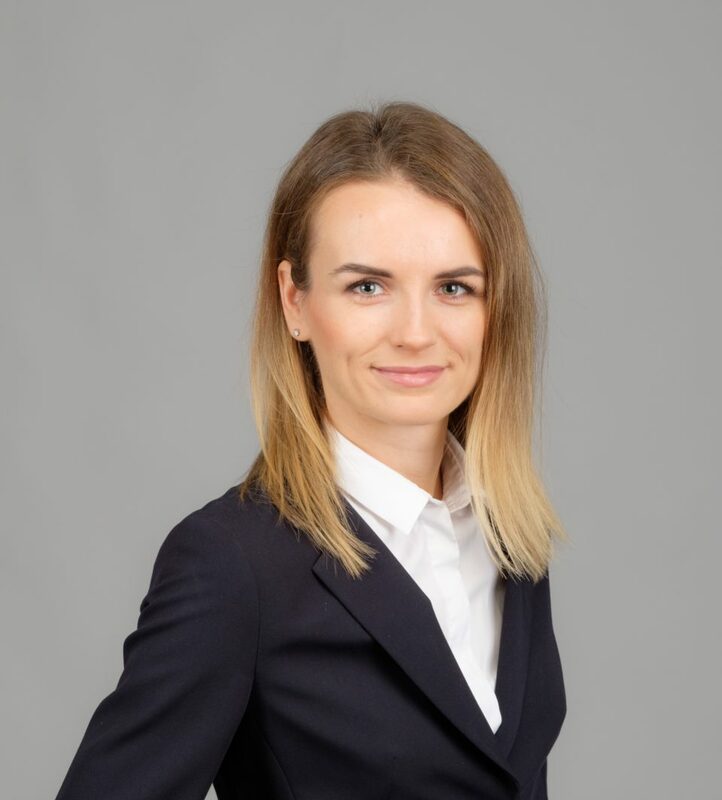 Before joining the FORT team Vita has accrued expertise working for the leading manager of bad assets in the Baltics – AS Reverta – and law offices of a notary public. Vita has mainly specialized in real estate matters.